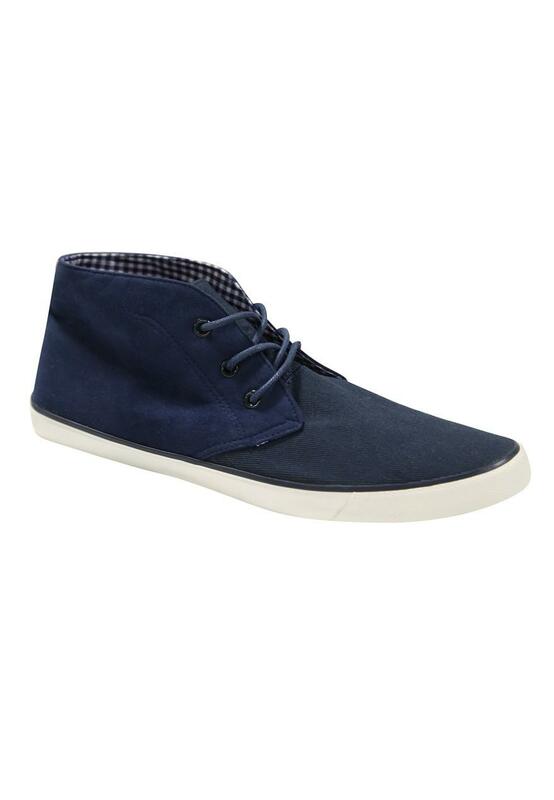 A lightweight and casual boot in a denim look colour. Three eyelets and matching coloured laces. 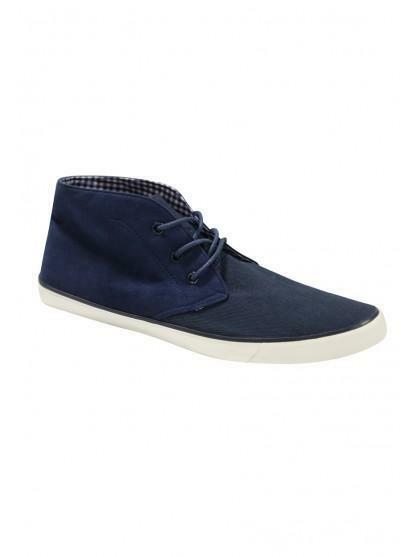 Perfect with jeans or chinos.